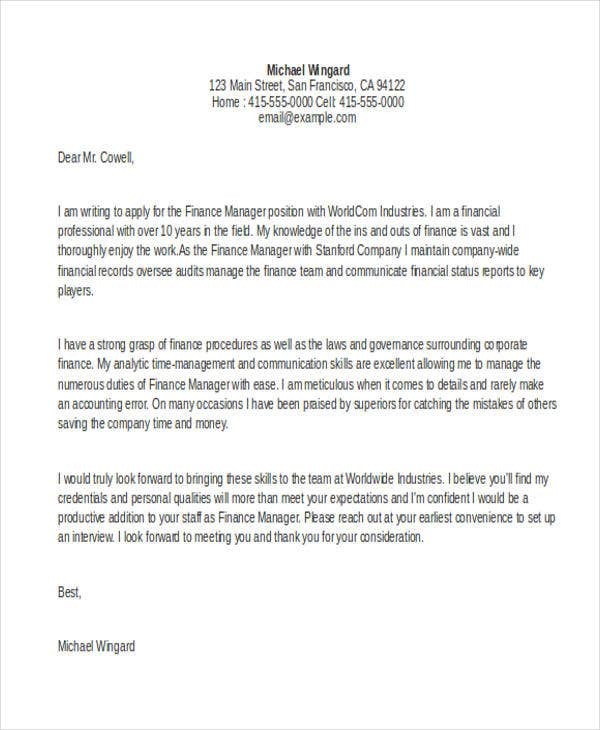 The use of the term executive may differ depending on the nature of the company where an applicant will be hired as one or the organizational structure of the business. There are executive positions that are considered to be one of the top management positions, and there are also some that refer to the personnel, rank-and-file employees, or officers in a particular department or division. 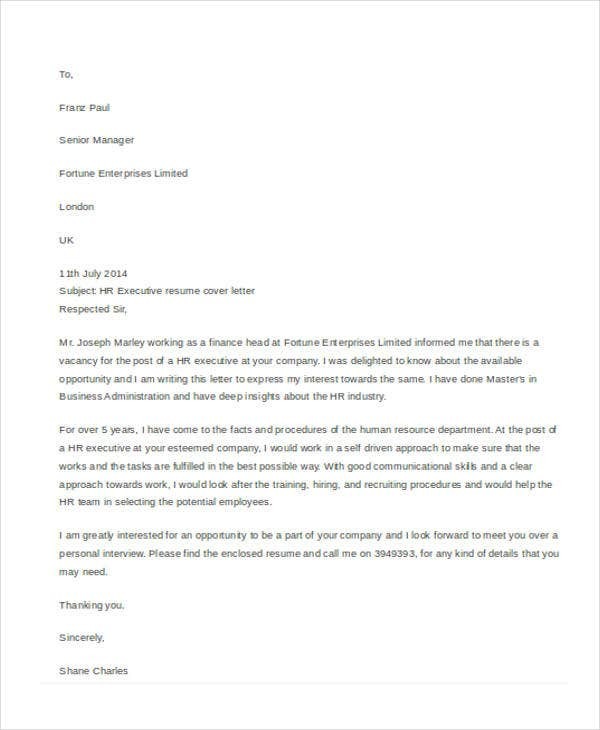 You understand what is a Job Application Letter but to help you in selecting the job application letter for an executive position that you want to apply for, we have gathered various samples of job application letters for executive templates that you may browse through from this post. 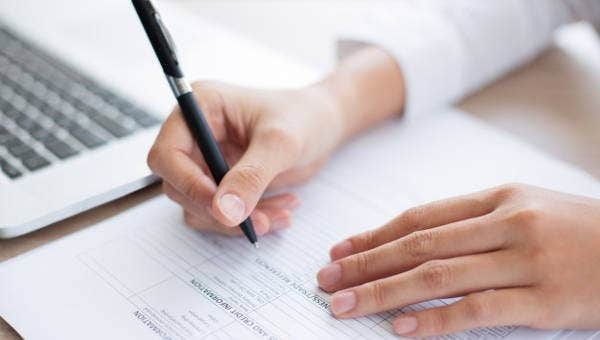 Assure that you have included your experiences in the field of marketing especially those that are related to content creation, event handling and marketing activities. 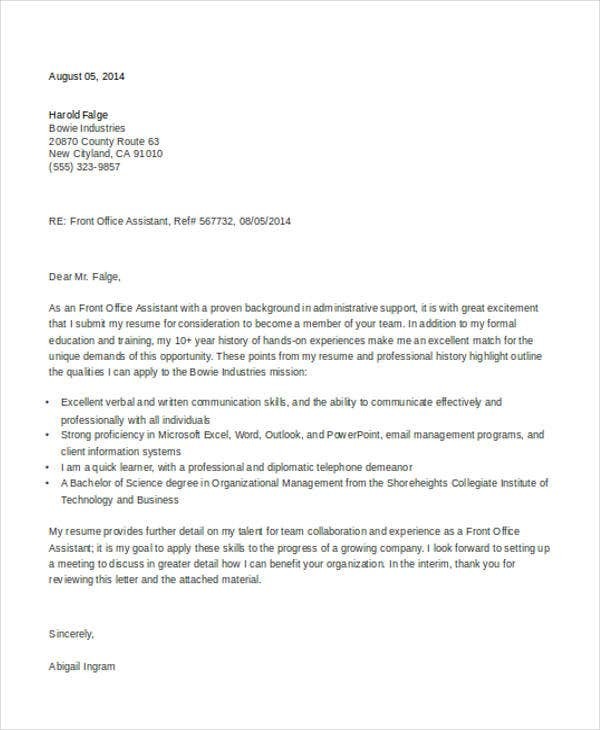 Use a template that can provide the details regarding the marketing programs that you have been involved with. 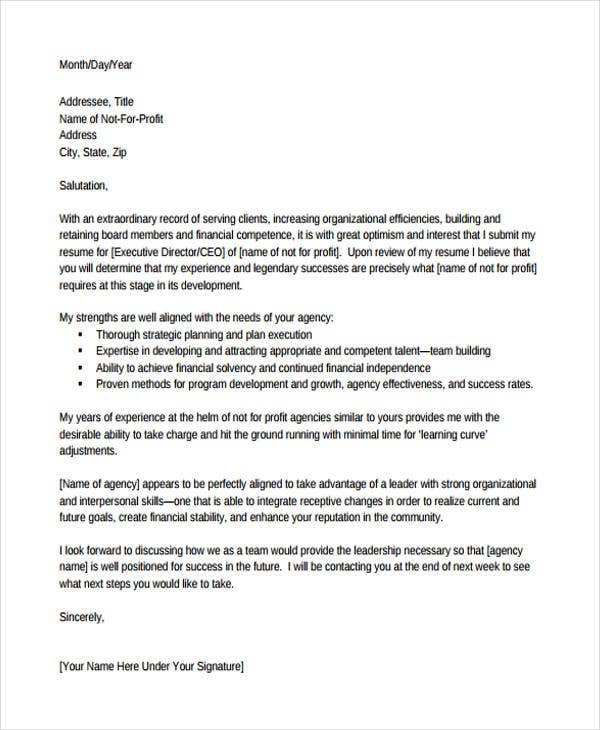 Fill the details in the letter format where specific items are needed to be present like your previous marketing experiences, your skills, and other technical abilities that can be used in various marketing processes. 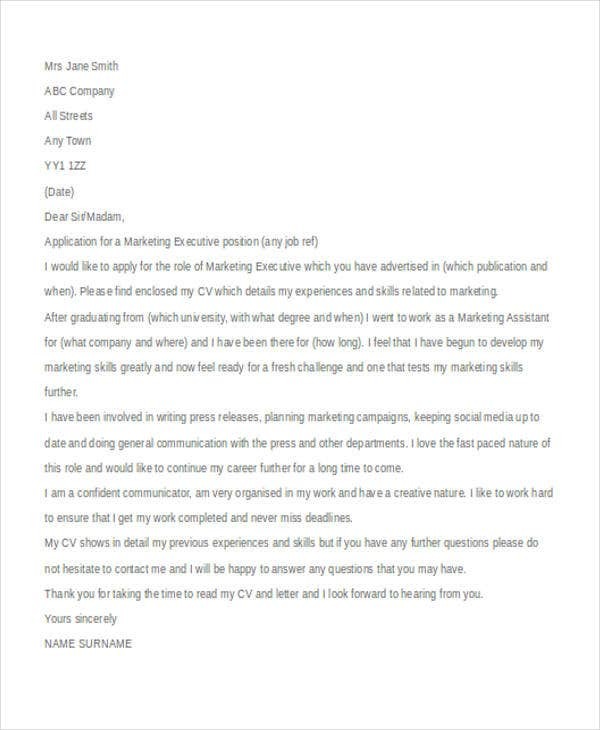 Aside from our samples of job application letters for executive templates, you may also want to browse through and download our samples of Marketing Job Application Letter Templates. 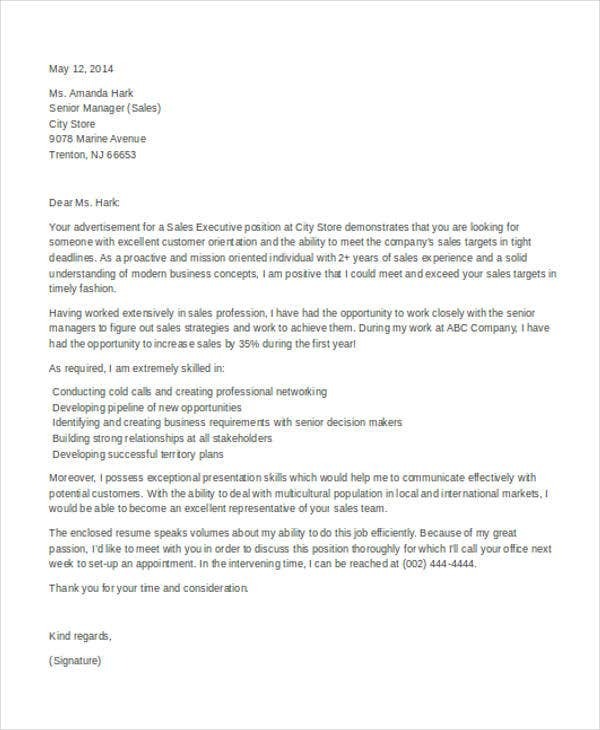 Why Use Our Templates of Job Application Letters for Executives? 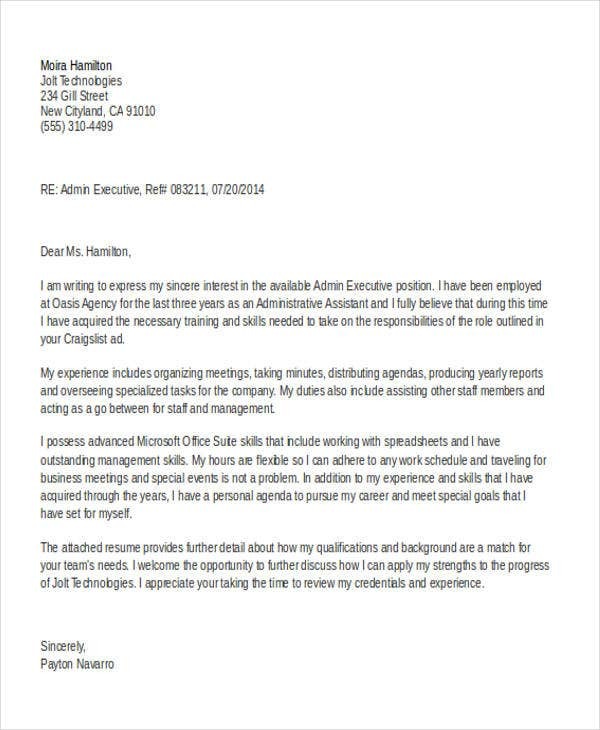 It will be easier for you to create a Professional Application Letter for a specific executive position if you already have a template that can guide you in writing this specific document. 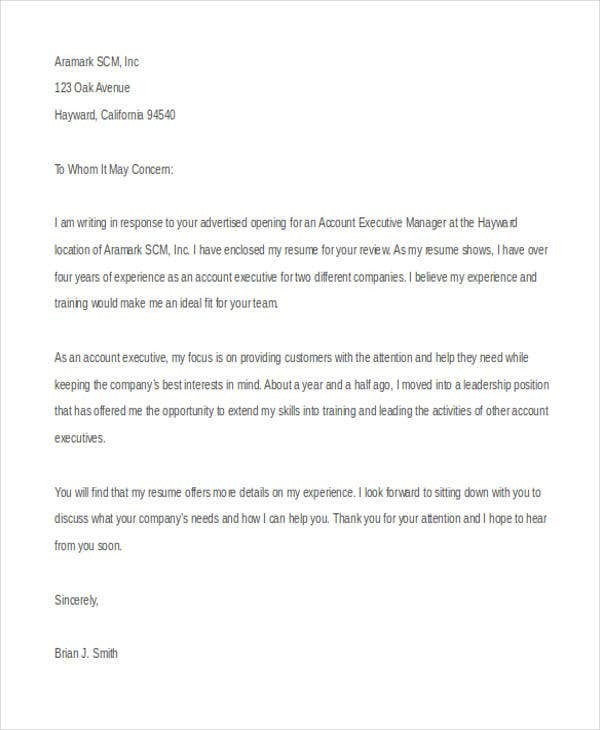 Our job application letters for executives can be edited, which allows you to put the information that you want to be present in you job application letter. 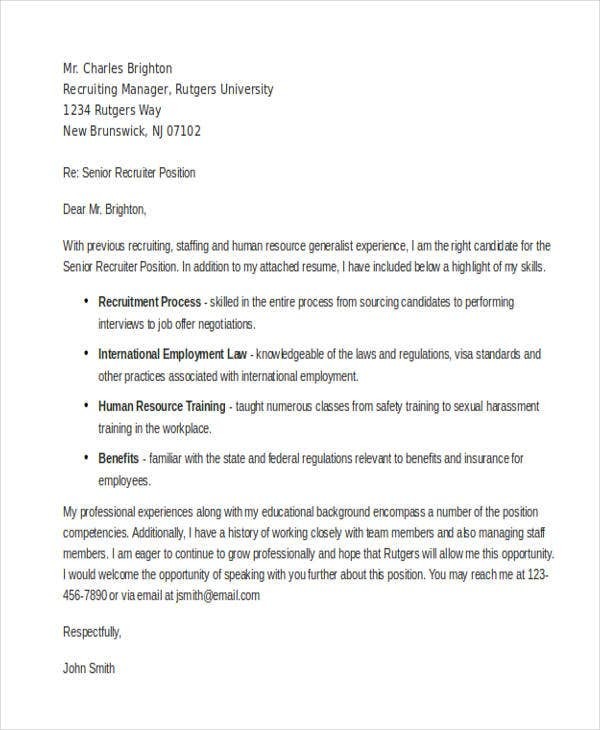 The samples of our job application letters for executives can cater various executive positions. 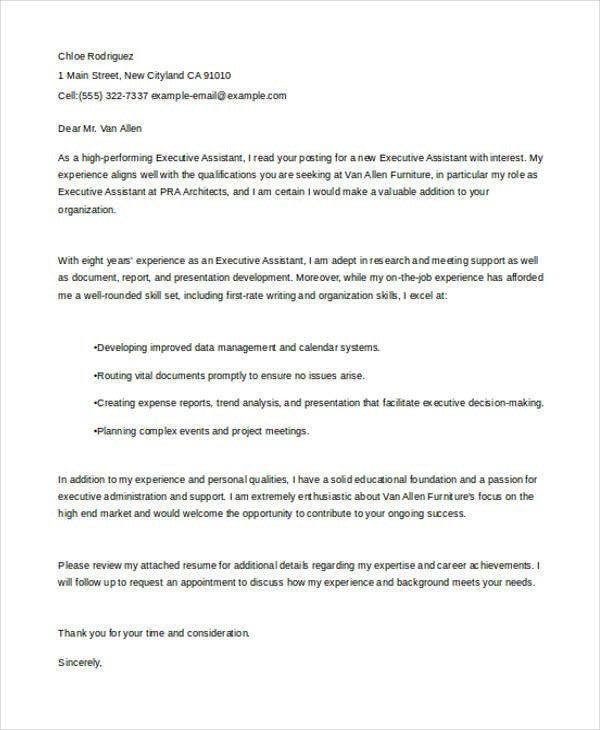 You may select the job application letter for executives that fits best for your professional application undertakings.